Sing and Dance with Miss Kitty, 10:30am, ages 0-8 years, San Rafael Library. Mary Poppins, Throckmorton Theatre, Mill Valley. Mt. 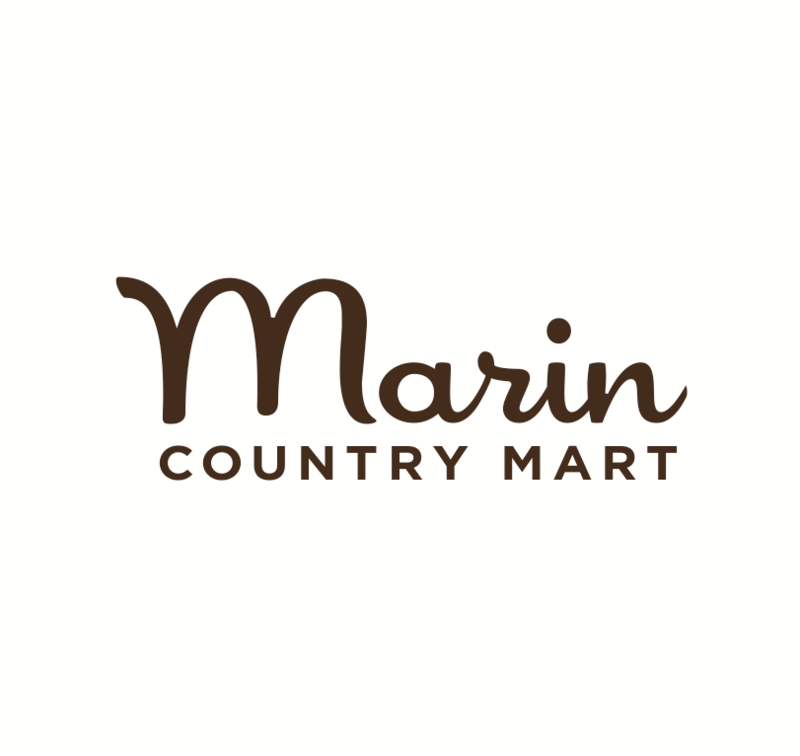 Tam Day of Thanks, 9am-12:30pm, Bothin Marsh, Mill Valley. Peter Penhallow and the Lollipopalooza Band! Westminster Church, 240 Tiburon Blvd., Tiburon. Musician Alison Faith Levy, 11am, Bay Area Discovery Museum. International Games Day, 11:30am-3:30pm, ages 7+, Belvedere Tiburon Library. International Games Day, 1-4pm, South Novato Library. International Games Day, 1:30-4pm, ages 6-14, staff from Gamescape North and the Library will be on hand to lead games. San Rafael Library. International Games Day: Trivia Contest, 2-3:15pm, Civic Center Library. International Games Day, 2-4pm, Snacks, drinks, and giveaways, Marin City Library. Family Games Day! 2-4pm, Novato Library. 2016 International Auto Show, Moscone Center, San Francisco. Exploration Workshop: The Barber of Seville, 11am & 12:30pM, Bring the whole family to this interactive workshop! Stage Manager Rachel Henneberry shares the story of Rossini's The Barber of Seville through engaging exercises. The workshop precede performances so you can make a day of it, San Francisco Opera. Meet the SF Nutcracker Dancers, 3:30-6pm, free, photo opportunities with SF Ballet Nutcracker characters, Westfield San Francisco Centre, San Francisco. The Great Dickens Fair and Victorian Holiday Party, Cow Palace. Pop-Up Jewish Marin "Almost Hanukkah", 12-3pm, Explore global Jewish life and celebratory traditions from around the world, Northgate Mall, San Rafael. ¡Conociendo Los Gigantes! 1-2pm, Muir Woods. Thanksgiving Floral Arrangement Workshop, 11am – 1pm, make your own mini pumpkin floral centerpiece for the Thanksgiving Day table, McNears Beach, San Rafael. Marine Science Sunday: An Ocean Feast, 10am-5pm, Marine Mammal Center, Sausalito. Just Dance Academy Winter Performance, Marin Civic Center, San Rafael.